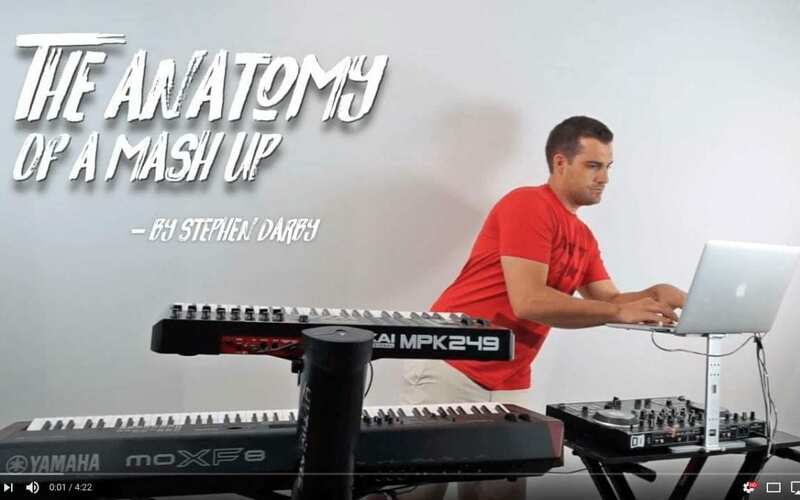 Video Of The Month - "The Anatomy Of A Mashup"
I have had a lot of people asking me how I make some of the mixes and mashups unique to my event sets and playlists so I put together a simple version of what is happening. I do my best to creatively mix music of all eras and genres and here is an example of that! There is a bit more that a goes into it but this is a general flow of what you are hearing as things are being added and layered.